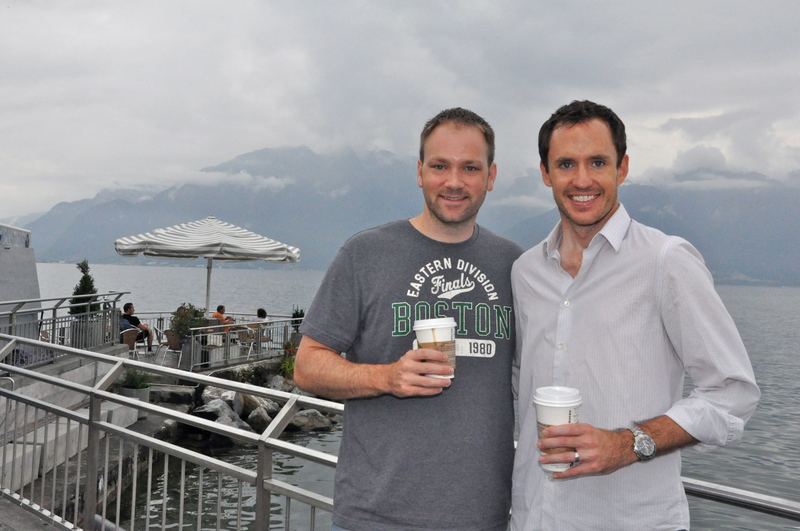 On Twin & Solid’s second day in town, we took a boat trip around Lake Geneva. There are multiple options for boat trips. 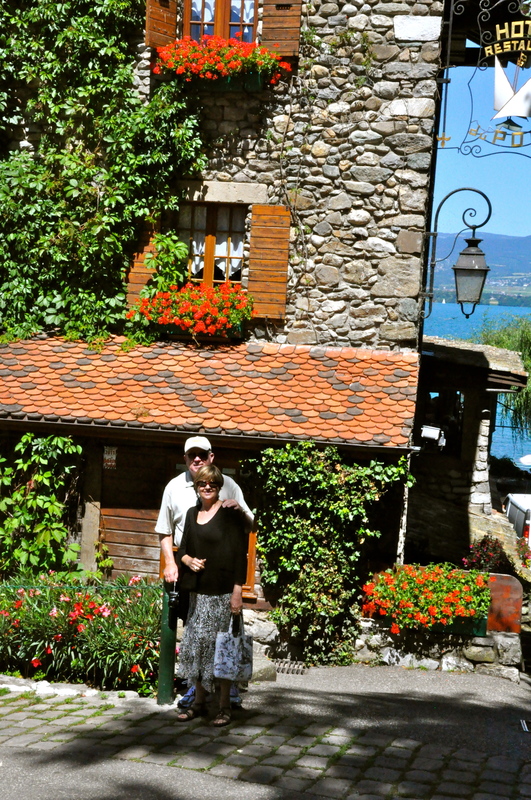 Since Twin is a flower lover, we selected the medieval village of Yvoire. 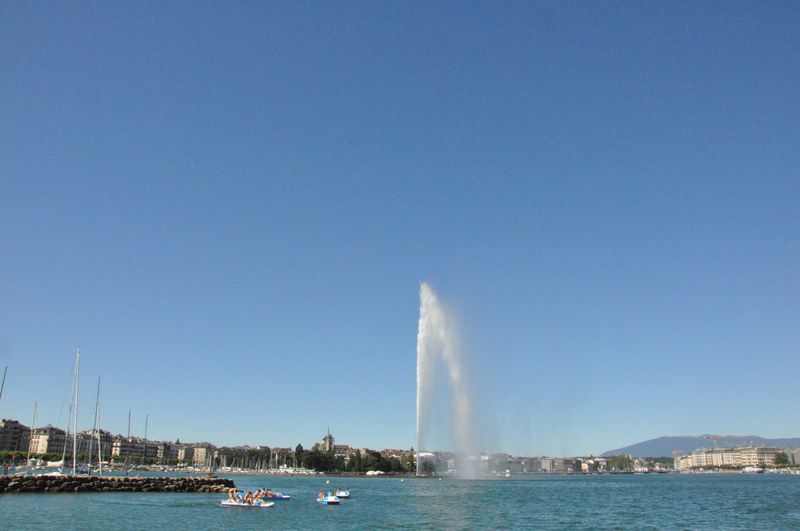 Geneva boats are operated by the CGN. On their website, you can see the possibilities. Our particular boat left Mt. 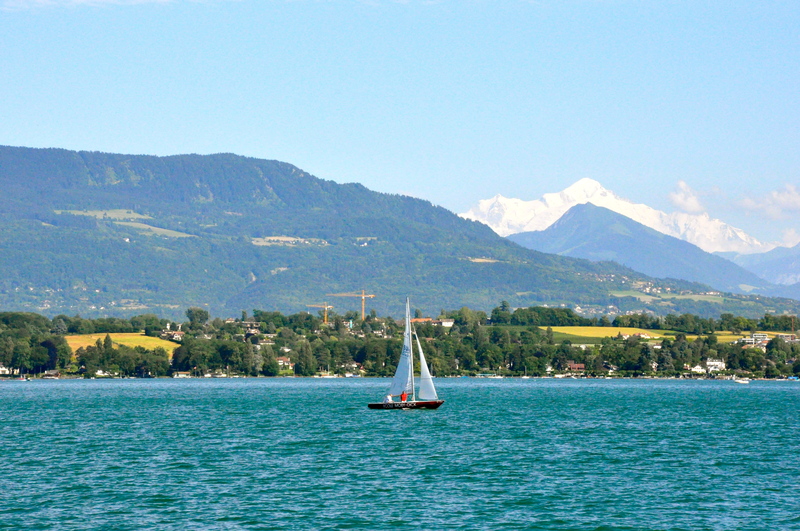 Blanc at 10:15, stopping in Versoix, Coppet, and Nyon before crossing the lake to the French side and anchoring in Yvoire at noon. 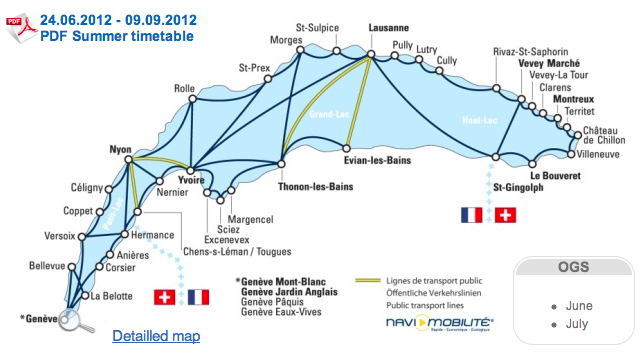 Full fare ride to Yvoire costs about 40 CHF, but you can use your half-fare card to get a reduction. 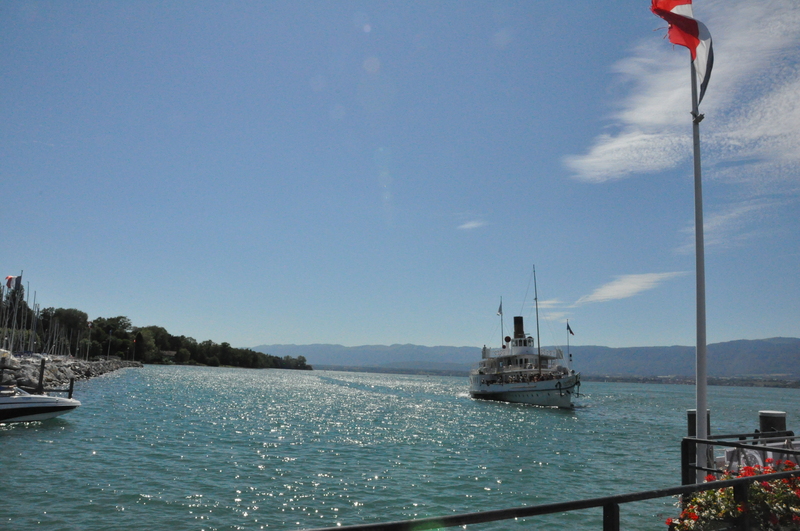 We caught the 4:20pm boat back to Geneva. 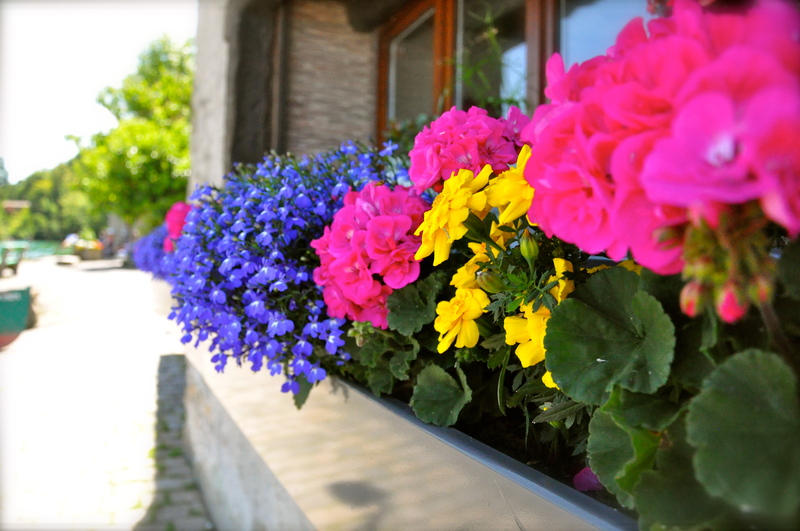 It is the only option in the Springtime, and our visit was the last day of the Spring schedule. 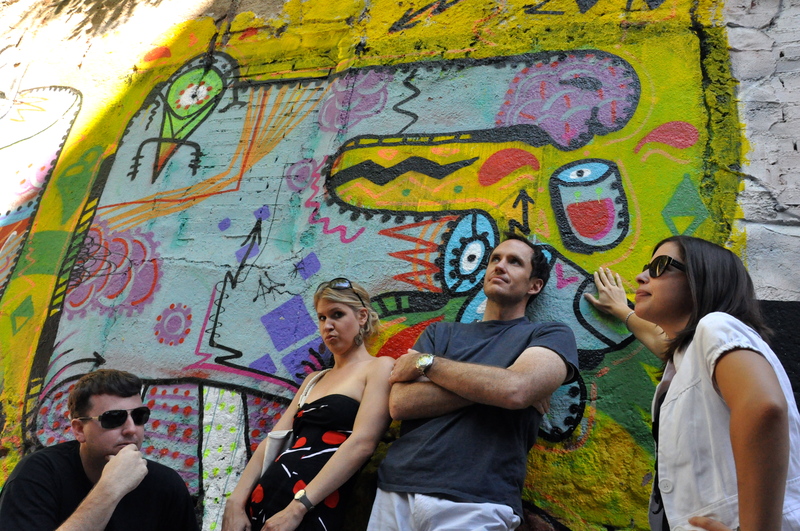 During the summer, there are more options for coming and going as the tourist traffic picks up. It was a lovely day with the CGN! This gratitude Friday goes to our visitors. 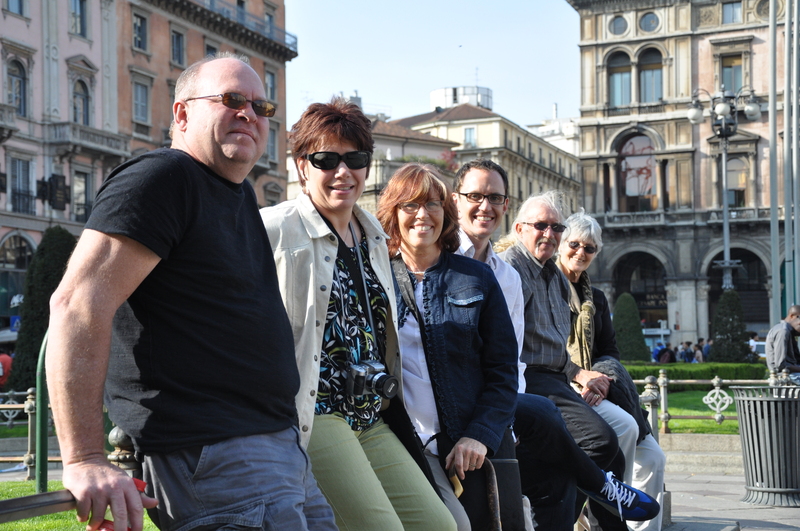 We have had a lot of people who have made the far trip to come visit us in Europe. Currently, we have our home full with guests. 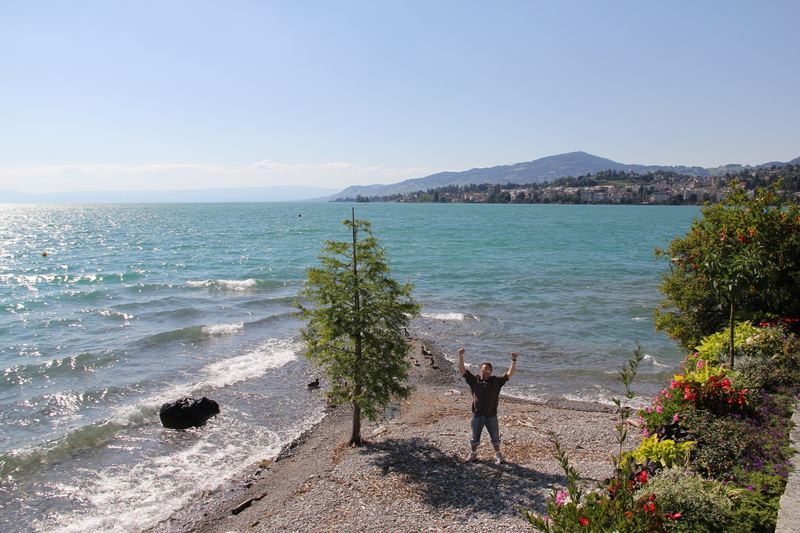 The arrival of this last wave makes for 20 people who have come to see us in Geneva or have met us at a fun destination in Europe, all within one year. 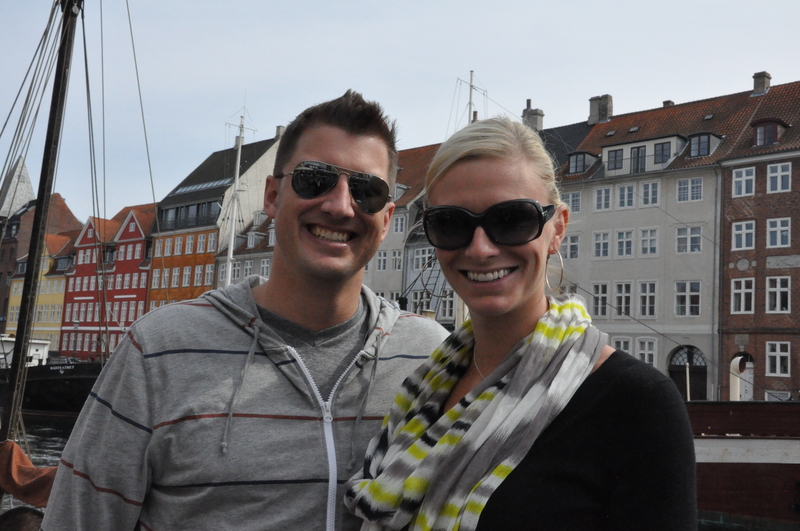 It is a lot of fun that we get to show friends & family where we live. So, today, I just wanted to give a shout out of gratitude of seeing familiar faces. We know it is far and it really means a lot to us. When Twin and Solid arrived, they were quite weary from the overnight flight. After we got to the apartment at 9am, I made some frittatas for energy. Within the hour, we were off to start exploring. You might think that this is crazy to start touring around if they were tired, but daylight is a great remedy for jet lag. When your body grows tired, the sun tricks it into thinking it should be awake. I have a strict “no sleeping before 7pm” rule. Also important is diversion and numerous distraction activities. 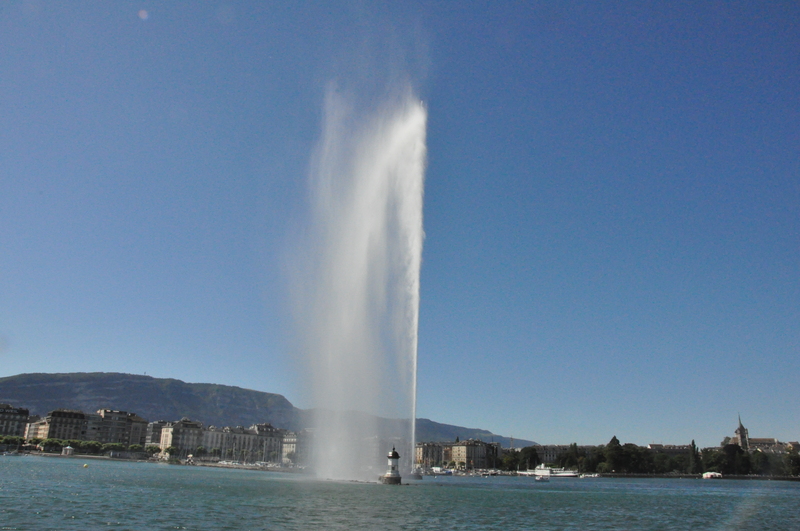 So, how do you do this in Geneva?? We stared out by climbing Mont Salève in a cable car. This helped because of the sunshine and the unique panorama. 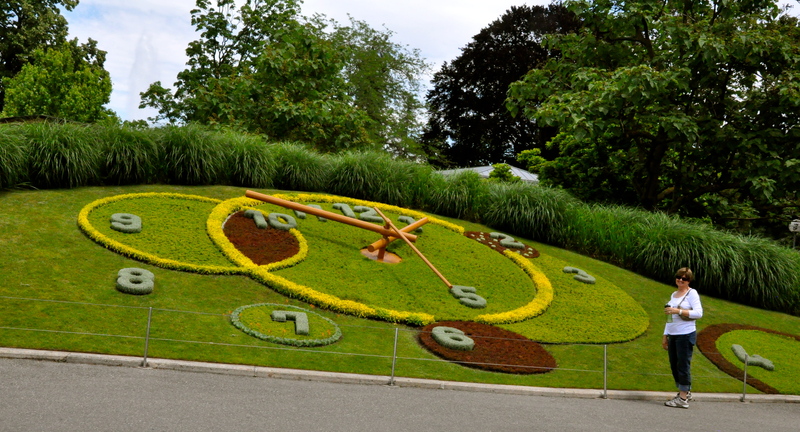 Next, we moved onto the Flower Clock in Jardin Anglais. 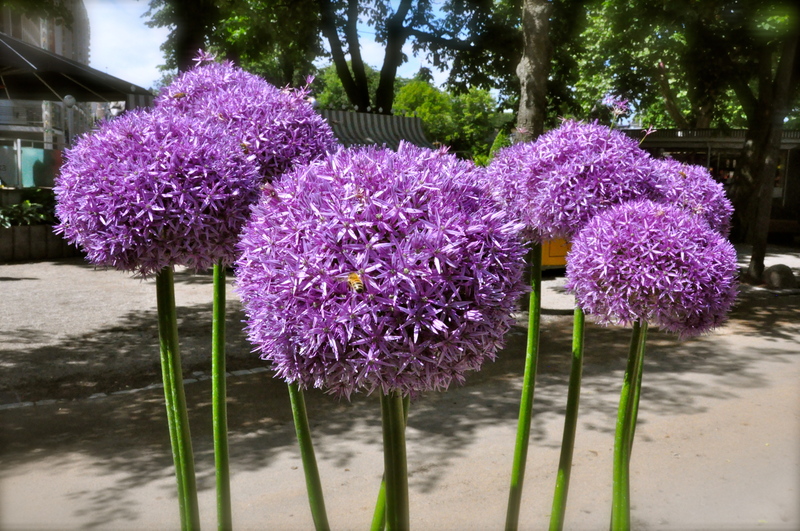 This was particularly interesting to the guests because of their love of gardening. 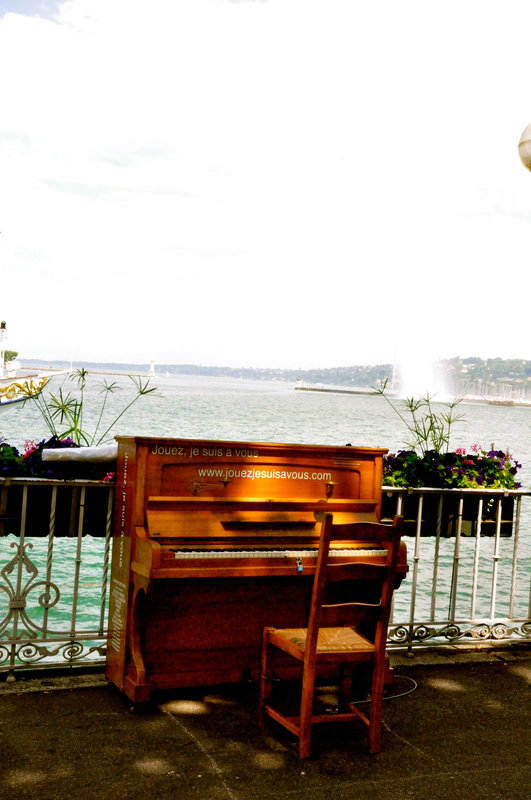 We strolled along the lake and admired the pianos they had sitting out for the upcoming music festival that was to happen over the weekend. 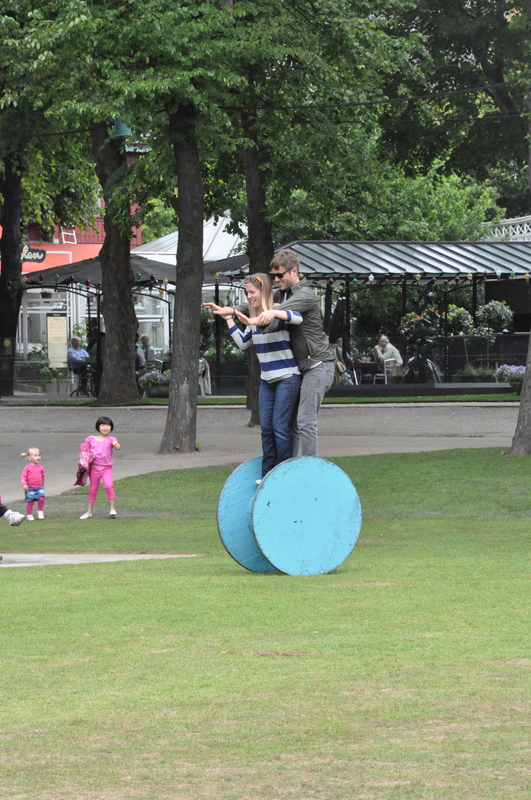 People are encouraged to spontaneously play if they wish. We saw a tourist playing this particular one, and later saw a professional playing Top 40 music near the Molard bus stop. 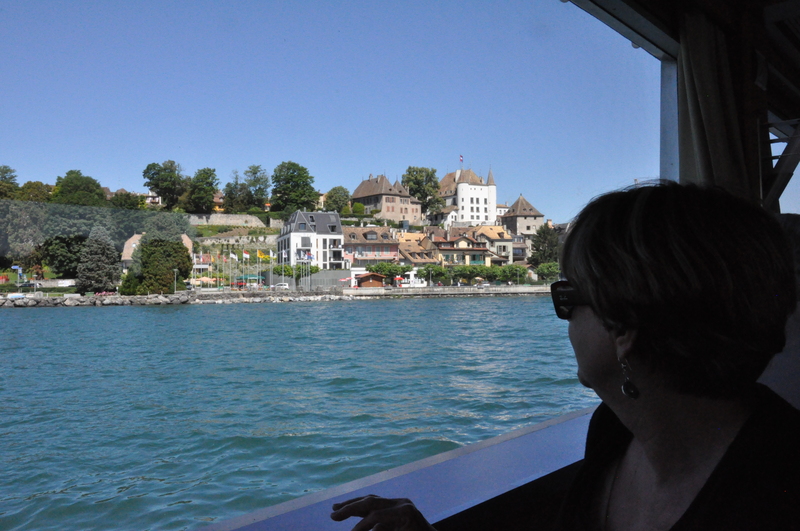 We then took a little mouette water boat from Eaux Vives to Paquis and enjoyed an ice cream. 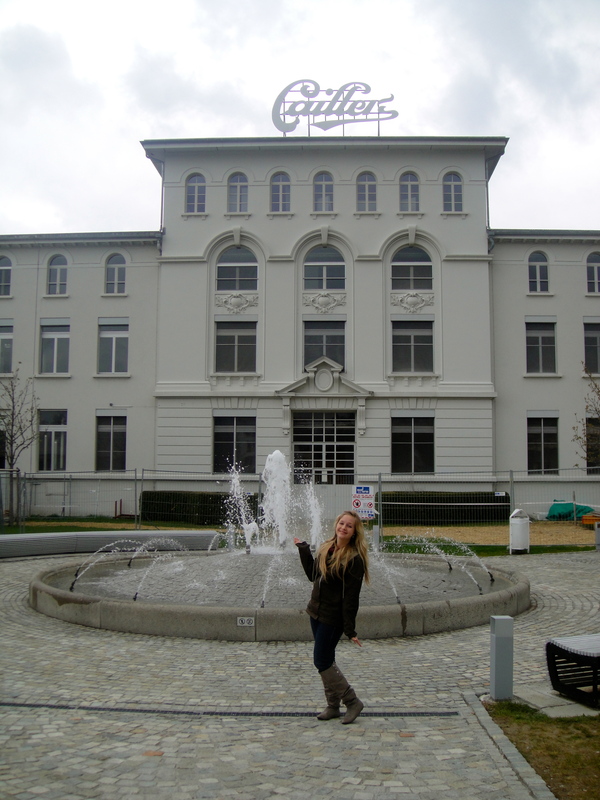 Finally, we went to the Swatch museum. I am afraid being indoors at the Swatch museum might have done them in, as we decided to return back home for a little rest. We had intended to have a lake picnic, but the weather had another idea. The thunderstorm chased us inside and we had an early dinner home instead before they crashed at 7pm. 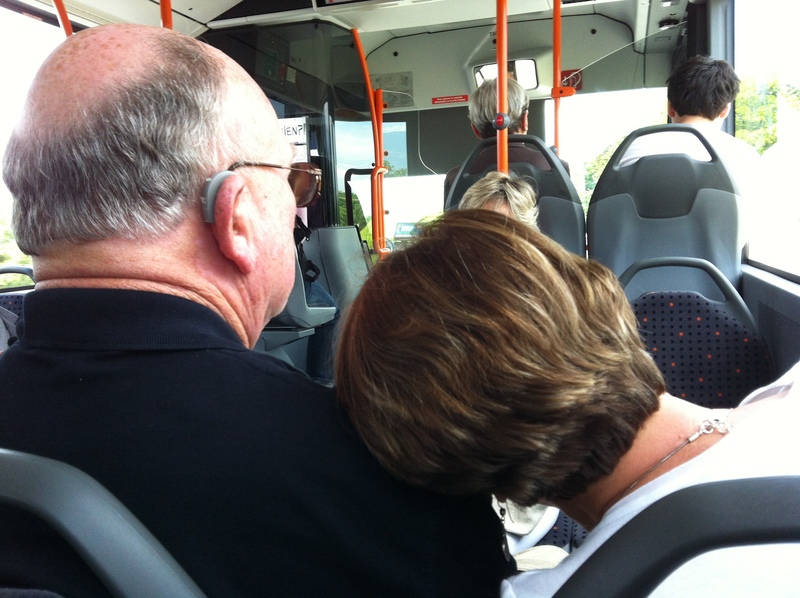 Despite my best efforts, there might have been a few premature head nods and sleeping on the TPG. I don’t condone this behavior, so future guests better watch out!! However, we were nice and let them sleep in the next day. At least our cruelty enforcing the “no sleep” only stands the first day. 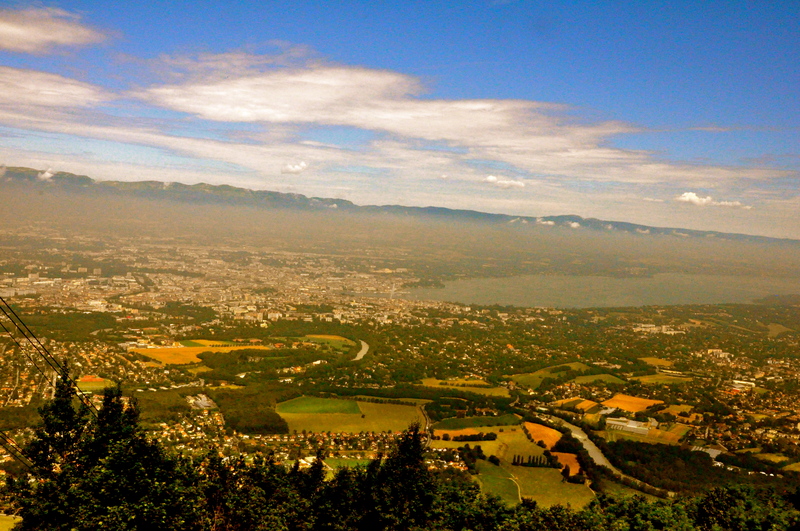 Just outside of Geneva, is a cliff called The Salève. It is visible from the town and towers over the city. 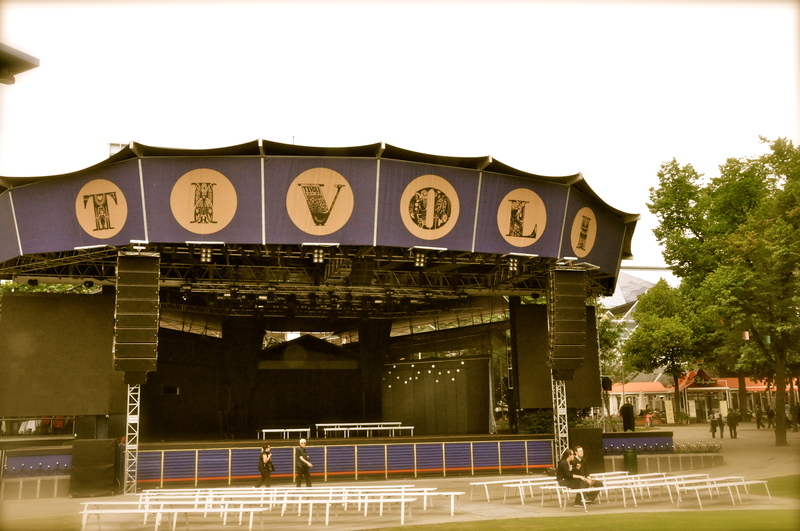 It’s so close you’d think it was in Switzerland. But, it is actually in France. 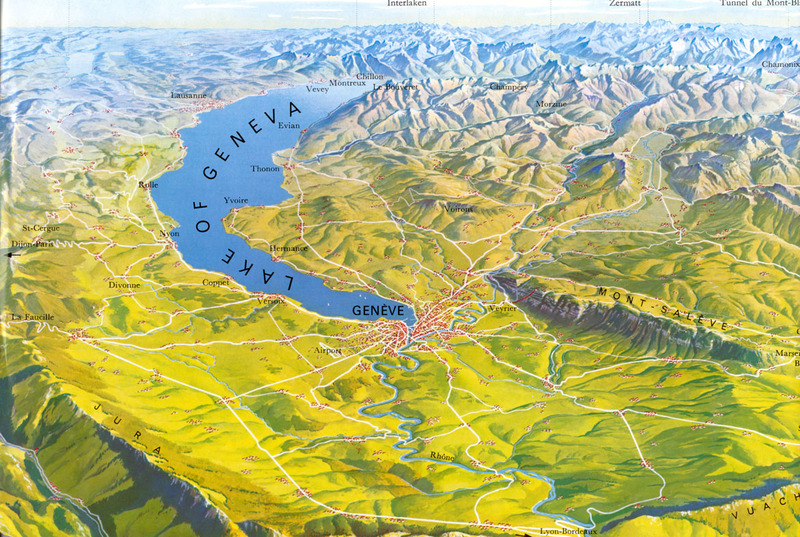 Many women I know have hiked the Salève. It is a strenuous 5 hour hike and 100% of it is steps and steep climbs. 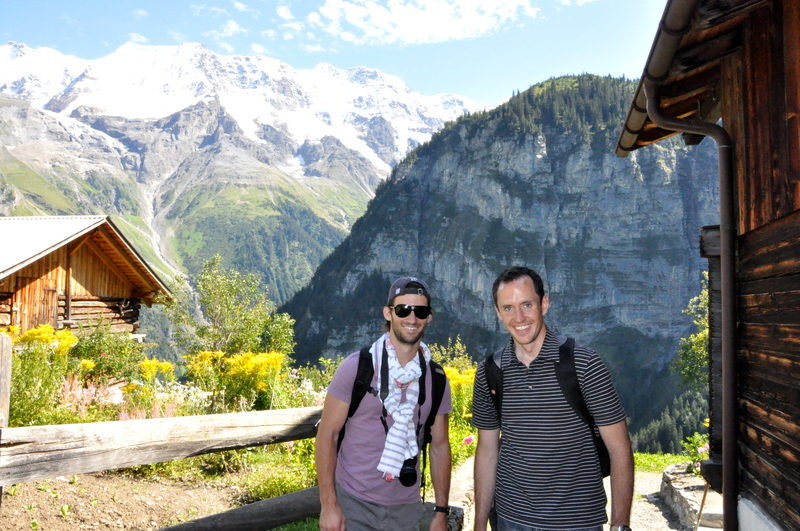 I think a lot of the time, this hike ends up on people’s “Geneva Bucket List” of things to do before they move. It’s never been an option for me because of my feet, although ever so tempting! Good thing that there are alternative ways up. You can drive through France. We heard from A & A & D that this is only for people who don’t get car sick. They may have learned this the hard way. 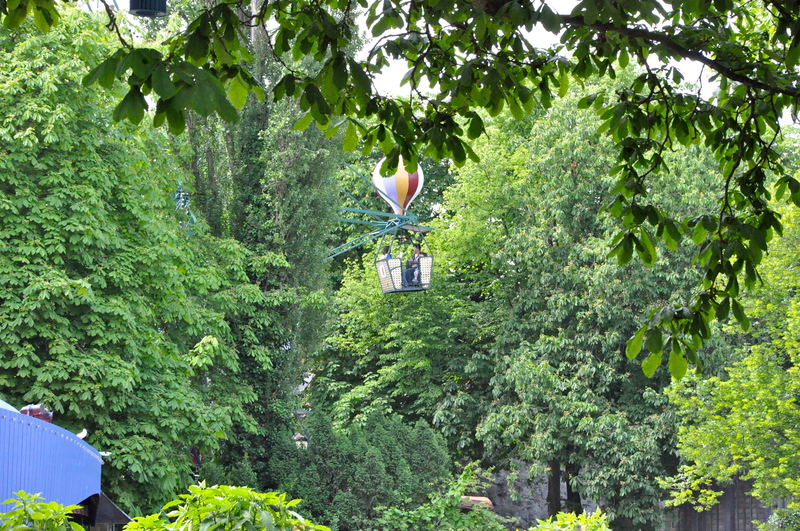 You can also take the little cable car up. 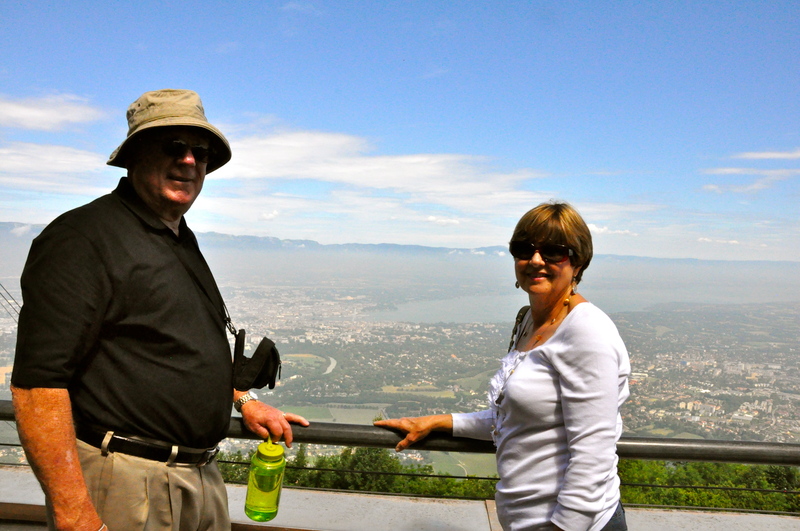 Since Twin & Solid were visiting, we decided to go to The Salève on the day that they landed from the US for their first ever cable car ride. 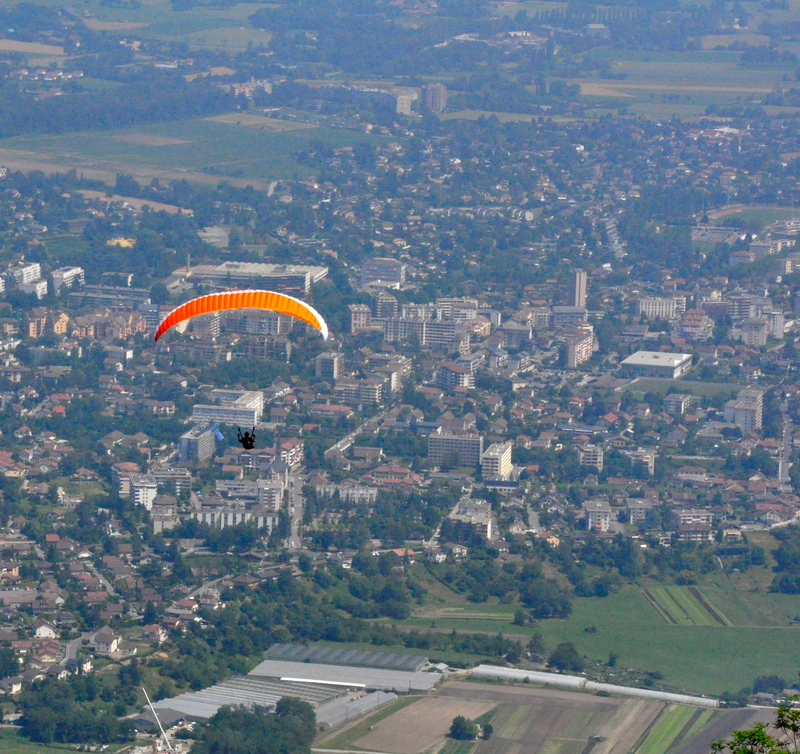 It was sunny and clear that day, which is an absolute for planning a trip to Mont Salève. 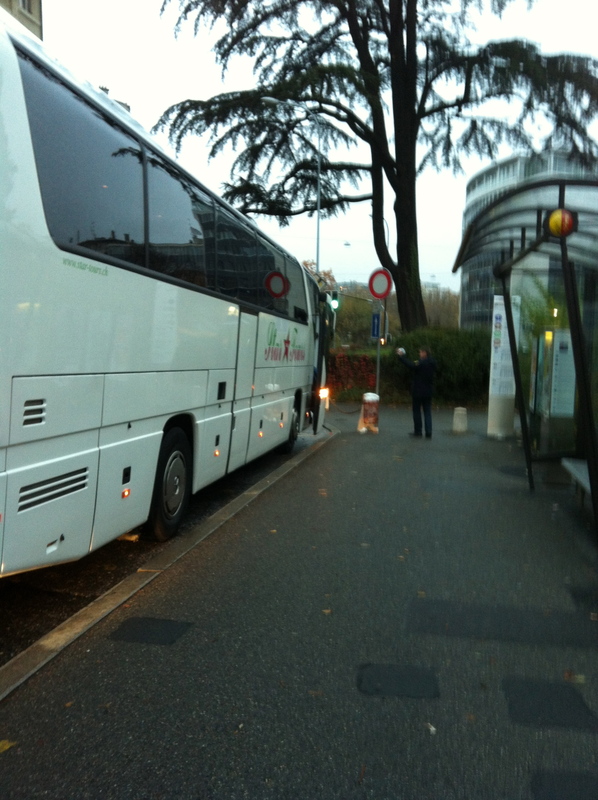 From Geneva, you can take the TPG (Bus #8 direction Veyrier Douane) to the border, and walk across. It is about a 10-15 minute walk and the route is decently marked. You can also see the cable car wires looming in the air, so you have a visual reminder of which direction to walk. 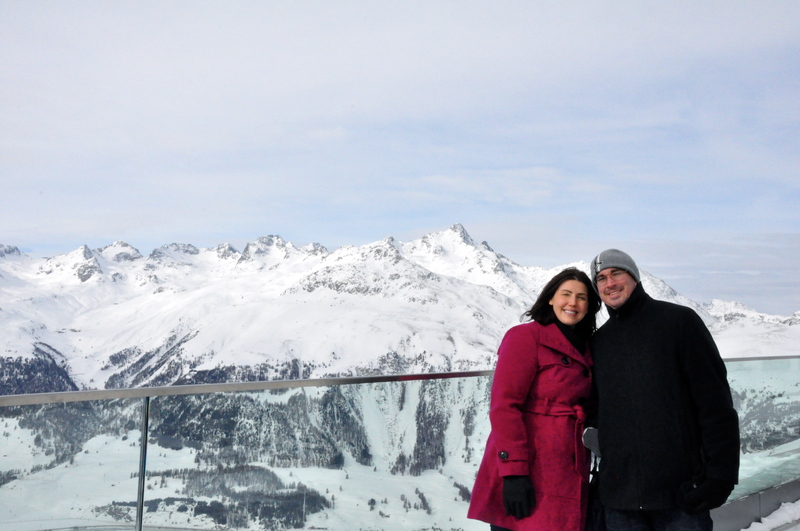 At 1000m, it is a good introductory cable car compared to say, Mt. Blanc. 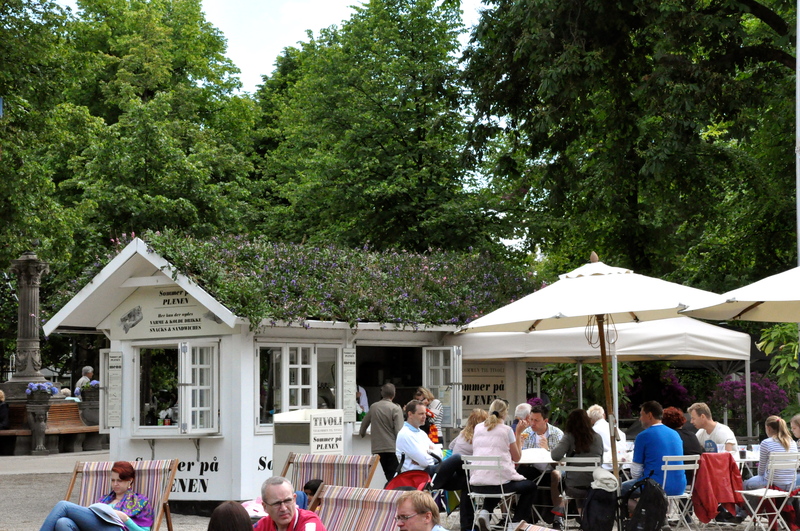 They have two restaurants at the top – a small chalet selling inexpensive drinks and sandwiches, as well as a fancier place. 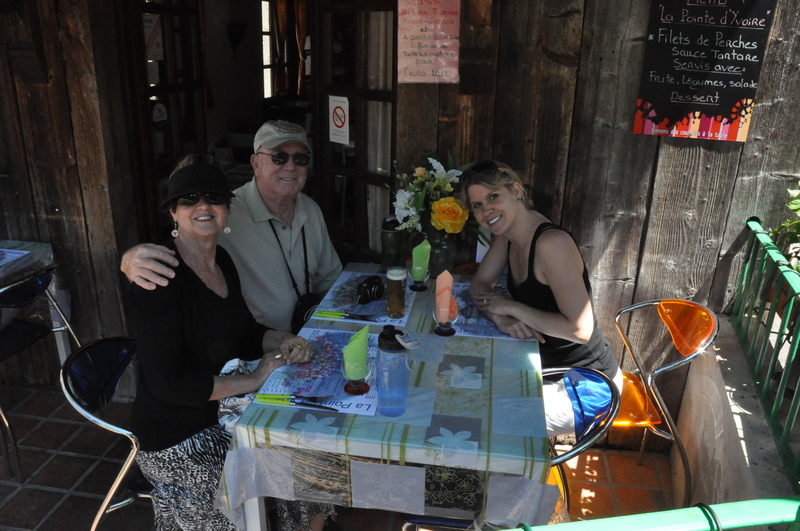 In fact, the nicer restaurant wouldn’t let us sit on the edge if we weren’t ordering food. So, we just sat a row inward so we could order a drinks. 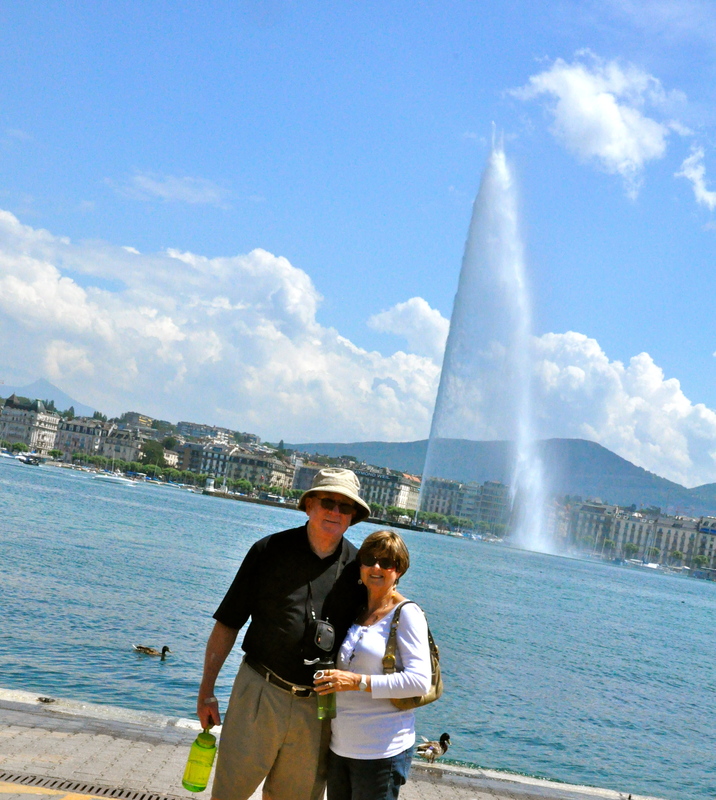 Many friends have told me its nice to bring a picnic and enjoy it as you look upon Geneva. 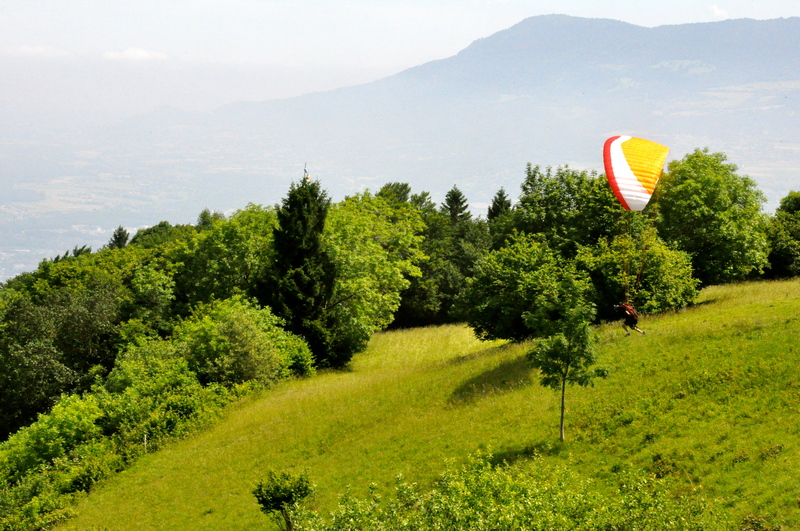 Beyond hiking, Mont Salève is also known for more adventurous sports. We saw a mountain biker coming up in our cable car. We also watched this guy take off into the horizon. 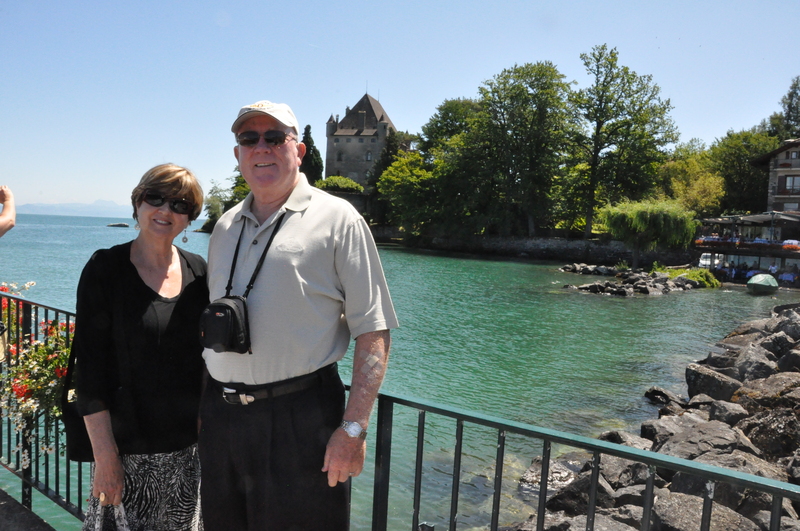 You can do the entire trip in 2-3 hours from center city Geneva. Even though we don’t have children, over the past year, I have noticed a few minor difference in schools. 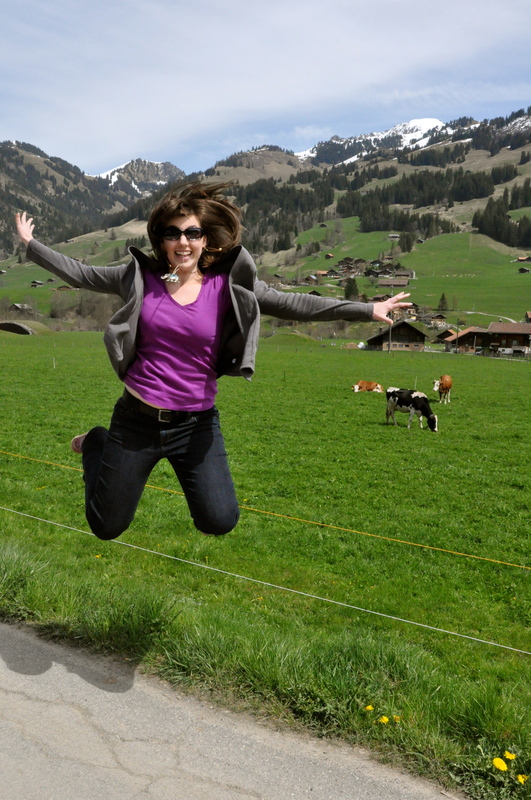 1 – Most of Switzerland doesn’t have school on Wednesday mornings. It’s a highly debated topic, especially during the most recent elections. 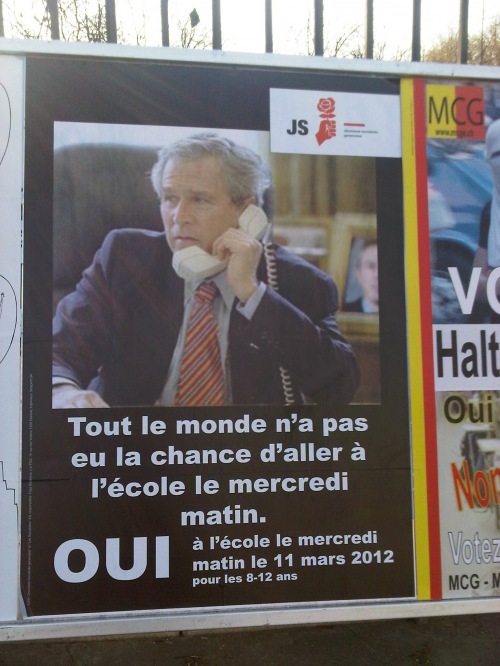 Credit to my friend, C, for finding this ad which reads, “Everyone hasn’t had the luck of going to school on Wednesday mornings. They go home for lunch. There is no lunch room. In fact, Swiss schoolchildren get a two hour lunch break each day to go home and eat. It’s my theory on why its harder for women to work here. Teenagers tend to stay out, grab something at the grocery and hang out in the parks. However, the little ones go home. They have lots of vaca. In particular, Sports Week happens in February, just so families can take advantage of the good snow. If you remember, our friends M & C had to go with the 3rd back up doctor when they delivered their baby girl because the first two were injured going with their families on Ski Week. Do you know any more school differences? 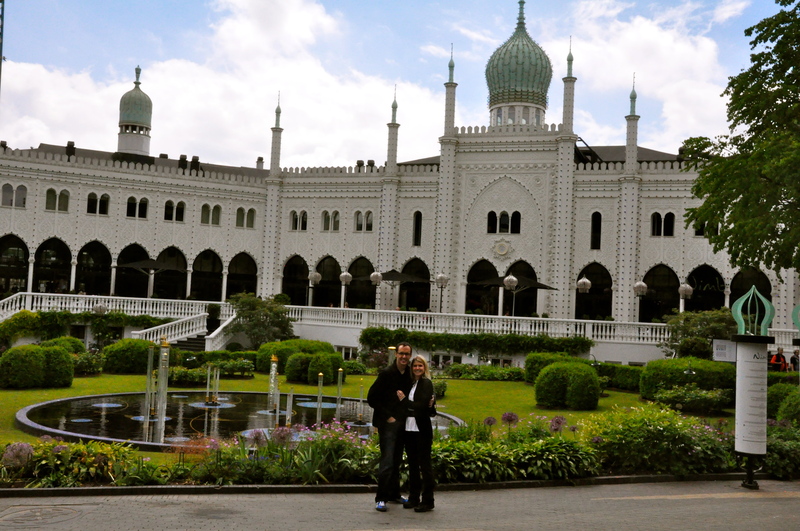 When we were in Copenhagen, we visited Tivoli Gardens. 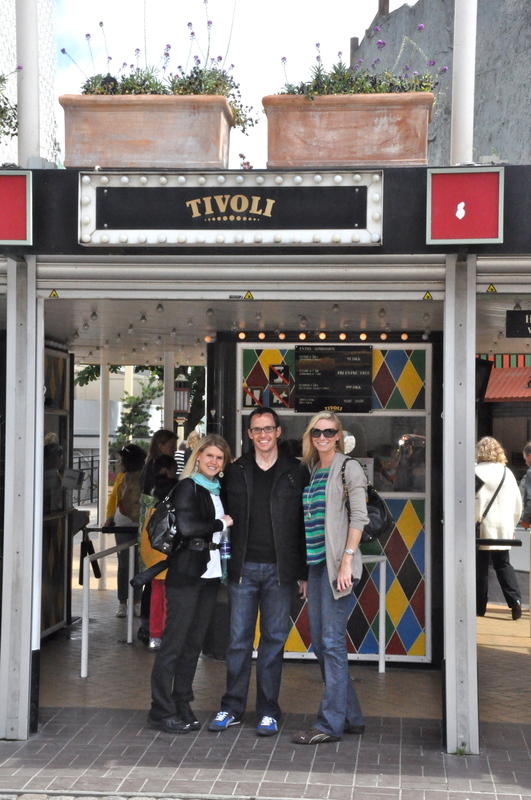 Tivoli is a classic amusement park, built in 1843. 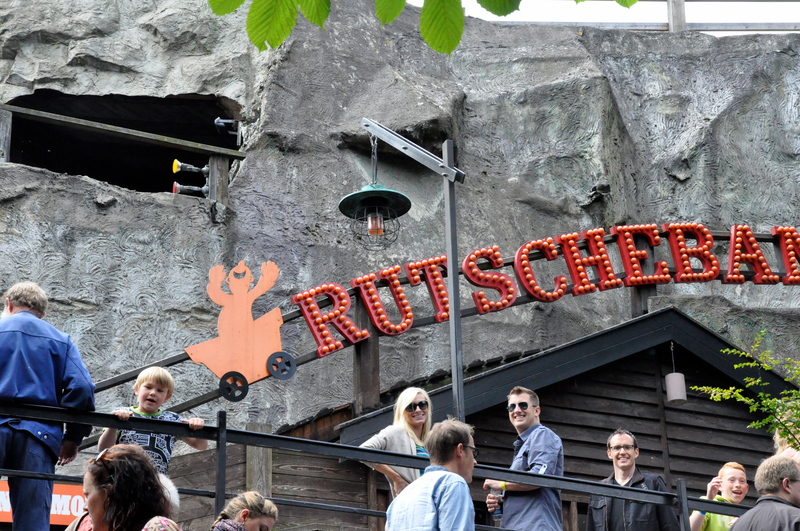 It is the second oldest amusement park in the world, and currently the most visited. It is quite a fun experience. 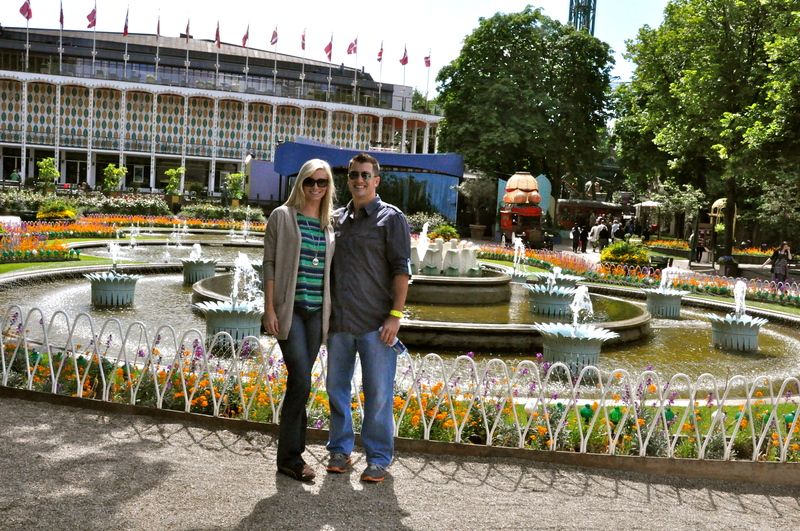 For me, it was neat to see how the rides and amusements maintained an old timer feel….it felt special. 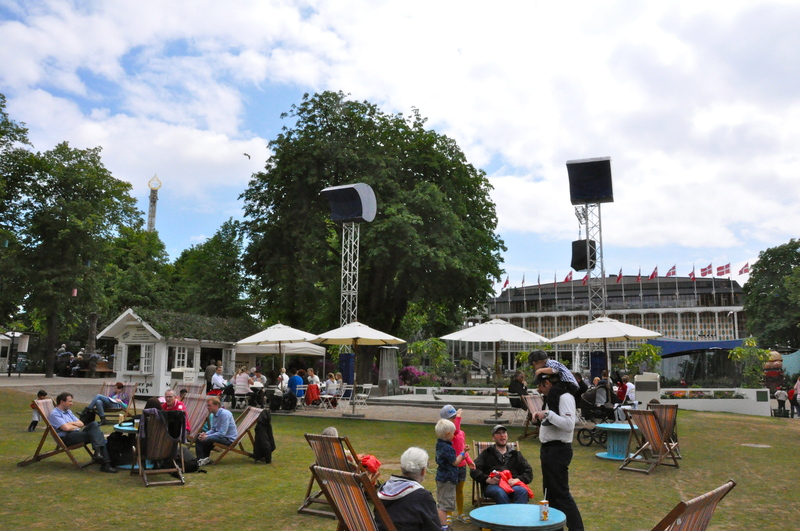 Another cool feature was how the amusements integrated seamlessly into nature. The Danish are very eco-focused which definitely came through in visiting this gem. 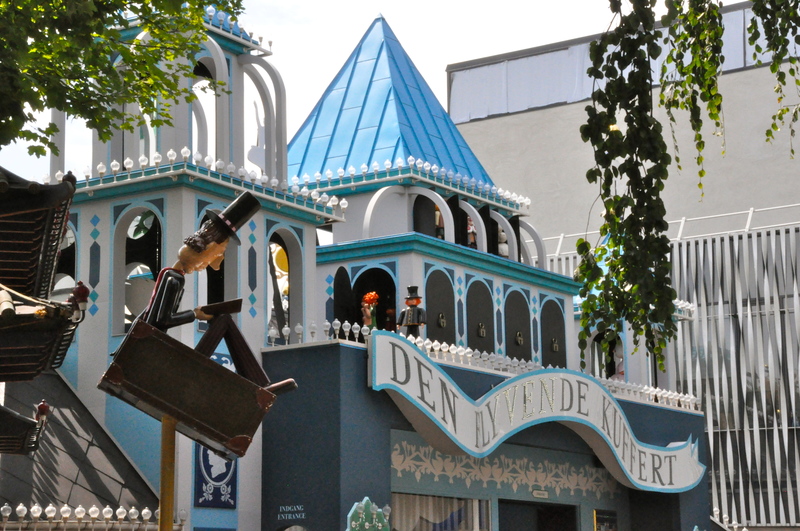 Ride modeled after Hans Christian Anderson stories, who was from Copenhagen and lived in the colorful harbor, Nyhavn. This hot air balloon ferris wheel was one of my favorites. Notice how green the park is. Lots of open green spaces. Not a lot of concrete. I used to love rides as a kid, but as an adult, am just as content holding coats/umbrellas/purses. 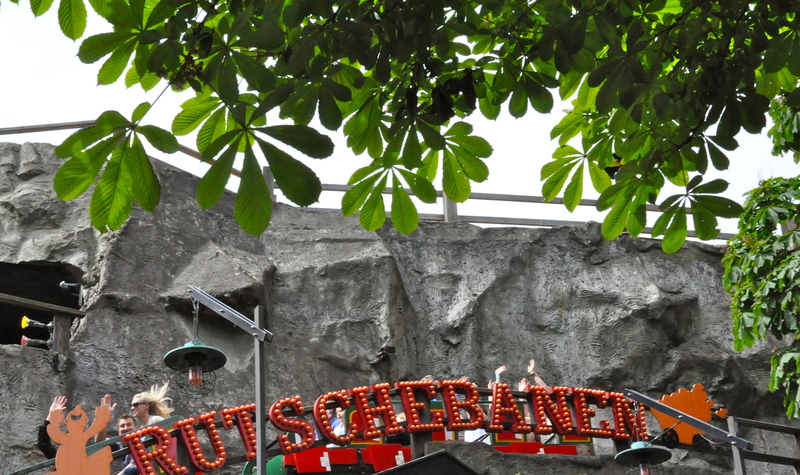 I did this while these guys rode the old timer coaster, Rutschebanen. They said it was more exhilarating than planned so I was glad I just rested. Notice how Gabe is hidden by the little orange man. So glad we got to see this charming little park. This Friday, I reflect on my gratitude for continual feeling of my feet. It’s been 4 months since my surgery. They aren’t 100% yet, but they are a ton better. –I have few limitations. 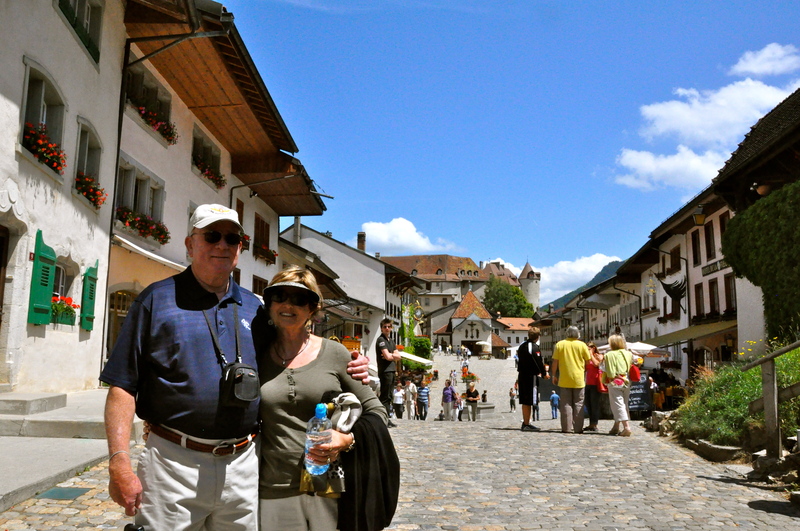 I haven’t attempted hiking yet, but I am fine in walking around town and have been okay in our recent travels. It’s nice not to have to plan the whole day around the length of time I can walk or do errands. –I have graduated into sandals for walking short distances. This is a big deal. For the exception of the month I was in my special orthotic shoes, I have been wearing the same black tennis shoes for 3 months solid. Let’s just say its a welcome change to have new options. –I got a pedicure. It was done by the podologue*, who I have been going to since the surgery to help with side effects, etc. of the procedure. This last time she asked if I wanted her to add color and I gladly accepted. Not that I get pedicures anymore (they are about 100 CHF in Geneva) but it’s been over 6 months since they’ve been painted even at home. *Yes, this is the same lady who I tried to go to for foot surgery and she said, “I can only cut your toenails”. I am not sure if she recognizes me from that instance. I still haven’t confessed that I was the one who tried to get her to operate on me.